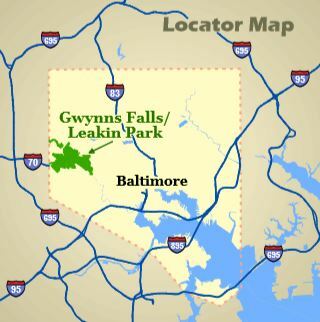 Friends of Gwynns Falls Leakin Park advocates tirelessly for Baltimore's largest urban wilderness. Check out our NEWS page for the latest on current threats. Visit our ADVOCACY page for an overview of our current and past advocacy efforts. Come out for a Saturday ParkRun! Rain or shine, hot or cold, Saturday mornings mean parkrun! Starting at 9:00 AM sharp in Winan's Meadow, this free event is open to all: runners, joggers, walkers, and strollers. Parkrun is an international organized run, and Baltimore's first locale in Leakin Park has been going strong since June of 2017. Register at http://www.parkrun.us/leakinpark/. For up-to-date course conditions and cancellations, see the ParkRun FaceBook page. Join us the second Sunday of each month, April through November, for family fun! 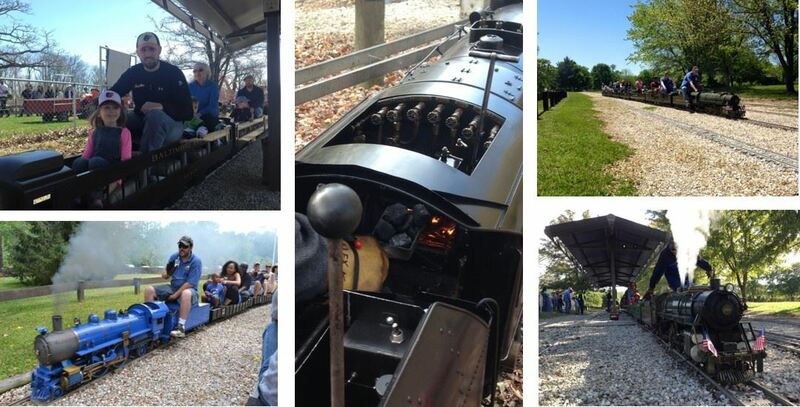 Grab your picnic basket and come to 1920 Eagle Drive, 21207 for train rides (see below), games, nature exhibits, historic mansion tours, and more! 2019 dates are April 14, May 12, June 9, July 14, August 11, September 8, October 13, and November 10. A prominent part of our Second Sundays is the opportunity to ride on a miniature steam train as it winds its way on tracks near Crimea Mansion. Located at 1950 Eagle Drive, 21207 these amazing machines are maintained by the dedicated group at Chesapeake and Allegheny Steamers. See their Facebook page or better yet, come on out and take a ride! Gwynns Falls Leakin Park becomes an art gallery! Every year, sculptures made entirely from natural objects-- many of which were found in the park-- are installed on the trails between the Crimea estate and the Carrie Murray Nature Center. A great place to start is just South of the Carrie Murray Nature Center. Watch their Facebook page for opening and closing events, as well as occasional guided tours. 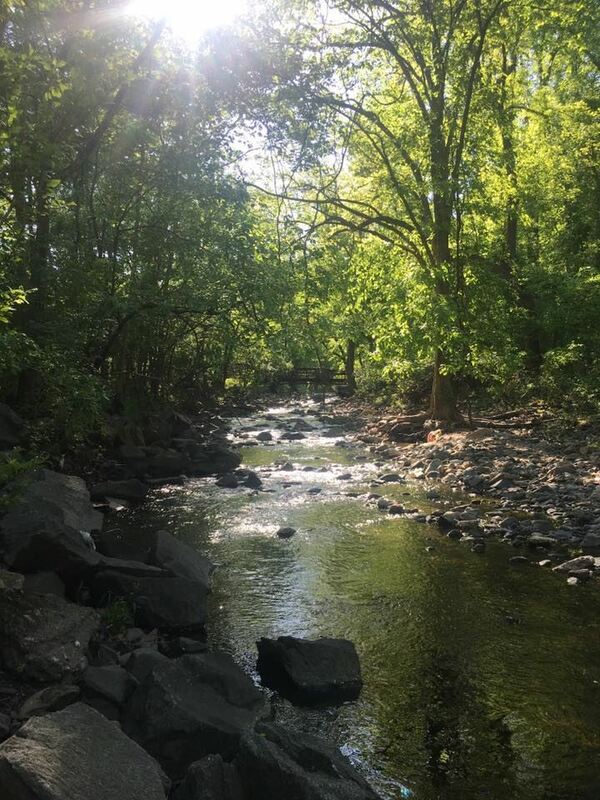 Situated in the eastern division of the Piedmont, the Park has steep gradients with rapids, falls, and abrupt valley walls rising from the Gwynns Falls and Dead Run stream valleys. With a 300-foot difference in elevation from the stream valleys to the ridge tops, the Park's highest elevation is 403 feet above sea level. 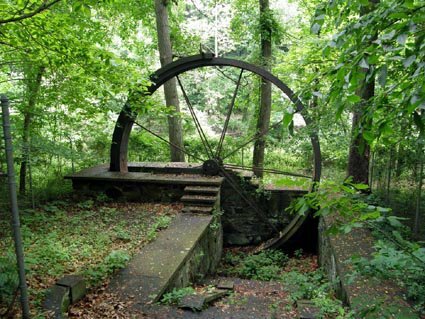 Gwynns Falls/Leakin Park-one contiguous parkland with two names--comprises one of the largest woodland parks in an eastern United States city. 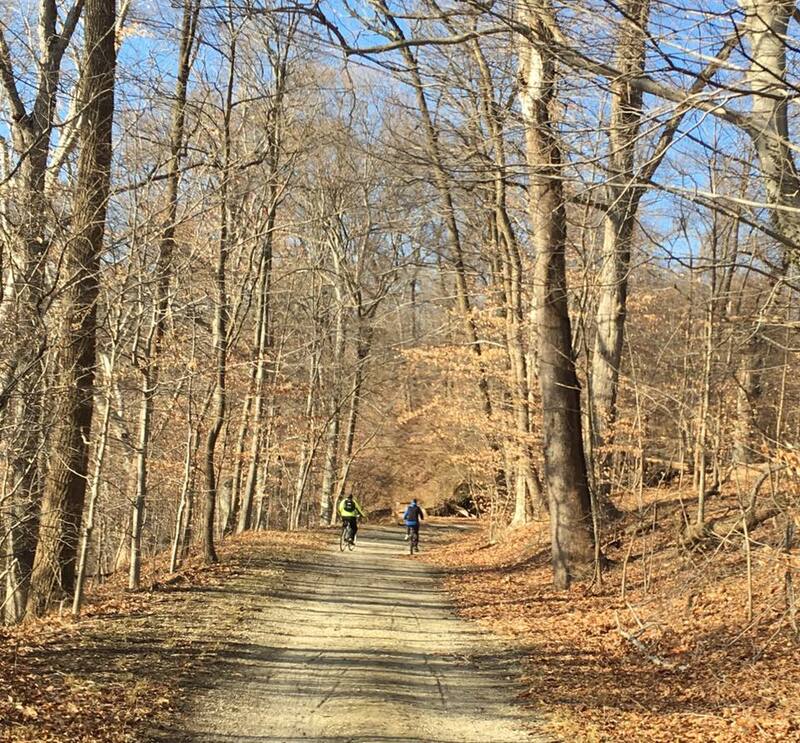 Consisting of over 1000 acres, this is by far Baltimore's most extensive park, stretching from the western city line along the valley of the Gwynns Falls and its tributaries all the way to Wilkens Avenue. 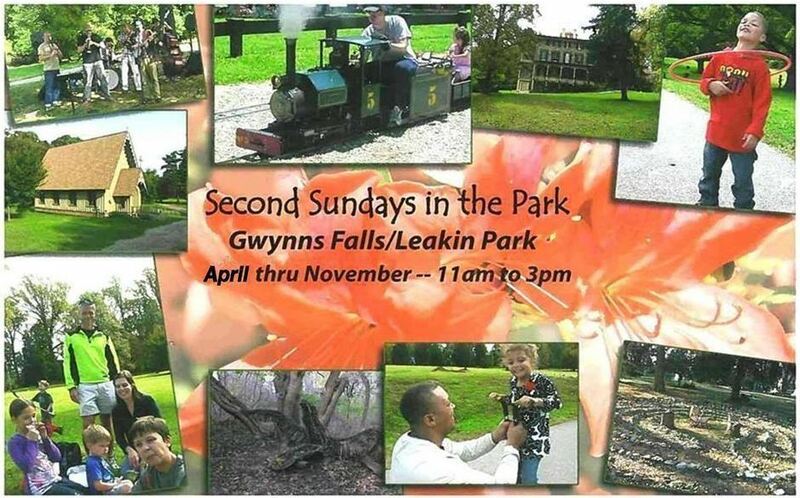 There's no shortage of things to do in Gwynns Falls Leakin Park! For starters there are bike trails, hiking trails, playing fields, tennis courts, basketball courts, and even miniature train rides. Not to mention a world class outdoor classroom and adventure center as well as the area's premier avian rescue facility and nature center.